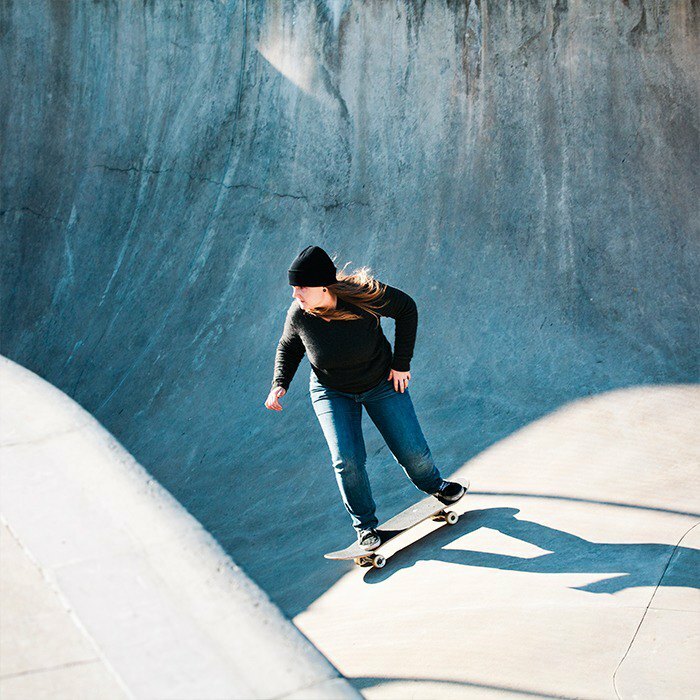 The last Tuesday of every month, the Girls Riders Organization hosts a ladies-only skate night at Homage Skateboard Academy in Gowanus. The sessions attract younger girls, whose fathers stand awkwardly watching in the corner, to middle-aged women who stumbled across a passion they never knew they had. This most recent session was welcoming, loud with girls yelling back and forth to each other. 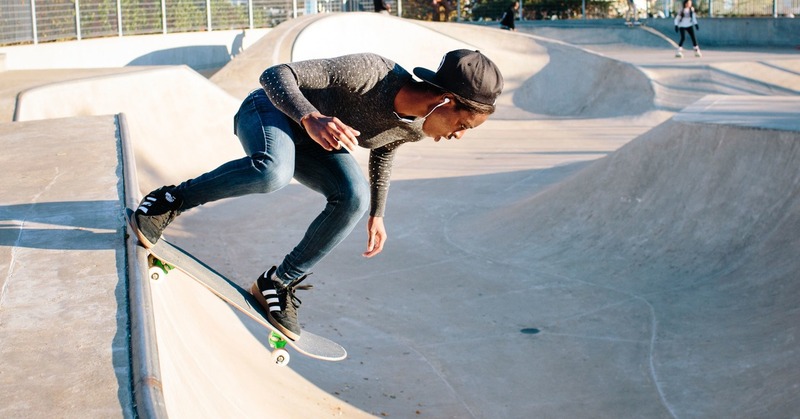 Skateboarder Mame Bonsu at a GRO meet up at Pier 62 in New York, November 14, 2015. 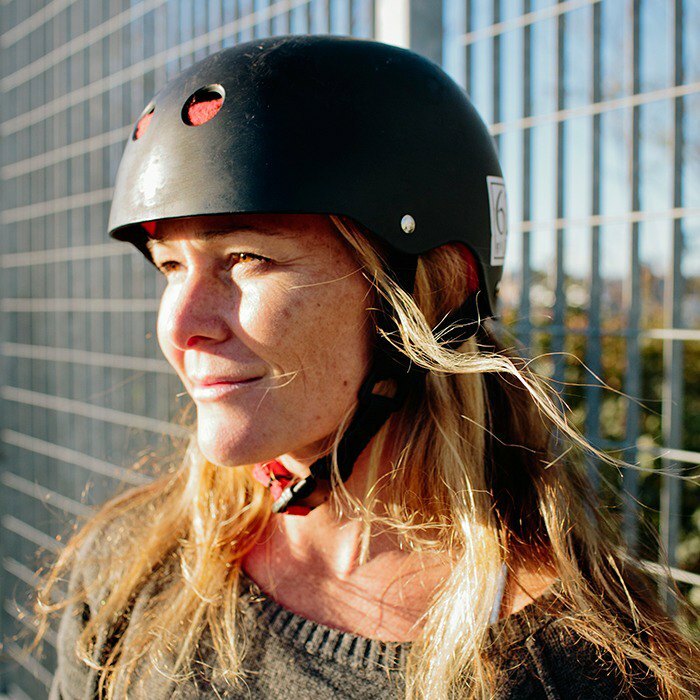 Skateboarder Shannon South, Vice President of Events for GRO. y the end of summer Payne-Taylor knew that she wanted to do nothing more than skate. So, Payne-Taylor sold the house she co-owned with her mother, bought a van and fifteen skateboards, and spent the next five years touring around the country builing a league of Girl Riders. She hit 30 to 40 states each year, using Myspace to reach out to the local girls in each town. She remembers an event she did in California, where she consoled one girl who was in the corner of the skatepark crying. “She was judging herself to the point where she was in tears over her inability to skate,” Payne-Taylor recalls. “But then she got back up and got skating. A year or two later she's riding for the Silly Girl Skateboards team. She went from someone that was really shy and quiet and afraid to speak, and now she’s one of the most outspoken people I know.” Payne-Taylor also remembered an event in Kentucky when she gave a skateboard to a six-year-old who had lost her parents and was being raised by her grandmother. 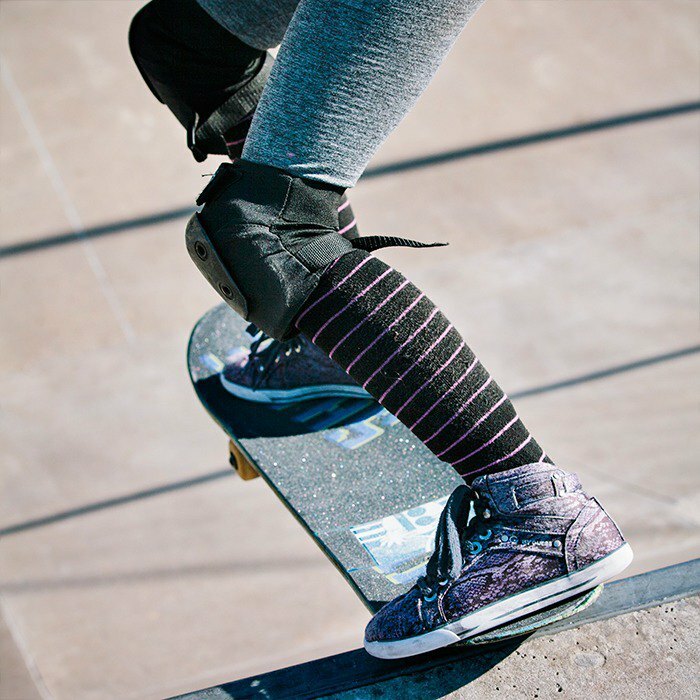 The girl was medicated for ADD at the time, but a few months later the grandmother got in touch to tell them that after taking on skateboarding she didn’t need the medication anymore. Sayqua's not sure if there are actually more girls on skateboards in the city now, or if it’s more of a "Grand Theft Auto Syndrome" sort of deal—where you never see a type of car in the game, but then see it everywhere once you steal one. 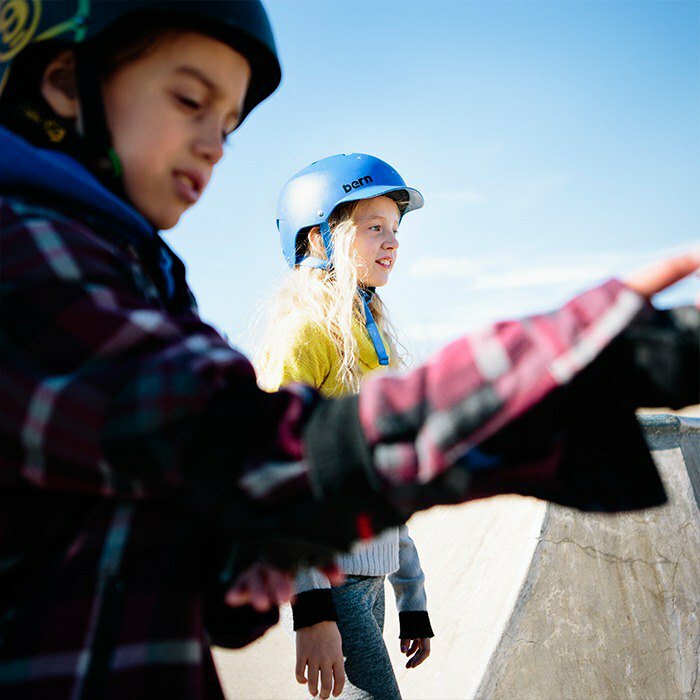 “I feel like I didn’t notice girl skateboarders until I was a skateboarder,” Sayqua said. “Or there really is just a surge that started happening in the past few years. 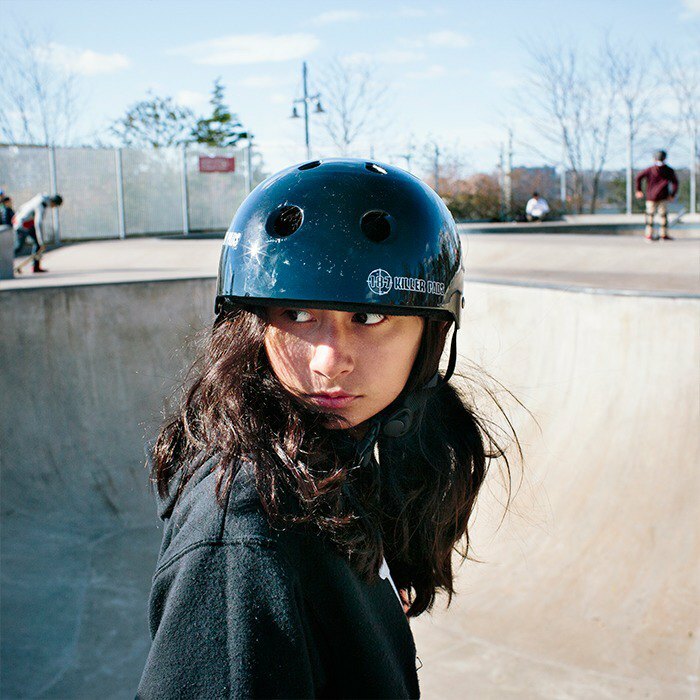 There’s a ton of girls who are really good around here.” She also pointed out that Instagram has allowed more attention to be placed on girl skaters who are good at the sport but aren’t sponsored. Girl Riders taking a break between runs. Skateboarder Bombette O'Malley dropping in. Neither Payne-Taylor nor Andrews were able to make the most recent GRO session, which speaks to their laissez-faire leadership style; they choose instead to let the girls take ownership of the group and the space. This makes sense, given Payne-Taylor’s expressed aversion to planned-out, team-based, competitive sports. “Skating in the end is really just a mental game. It’s just you versus yourself,” Payne-Taylor said. 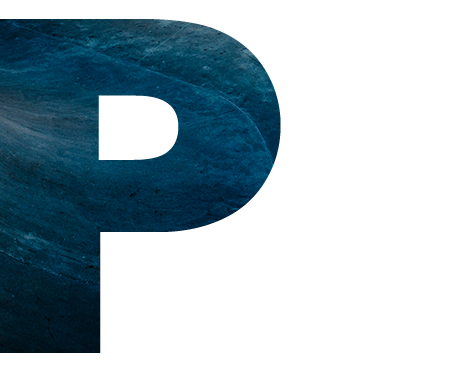 “You learn to do a trick as soon as you believe you’re capable of doing that trick. So when a girl is learning to drop in, she already knows how to do it." It might take a few spills, Payne-Taylor says, "but the moment she actually gets it, it’s because she was able to tell herself, 'I am capable of doing that.'" Skateboard Nina Moran, Director of Social Media for GRO. This "easier than you think" mentality is exactly what drives Payne-Taylor to show that skating is not—and has never been—a boys-only sport. "Honestly the only thing you need to do anything in your life is to believe that you’re capable of doing that," Payne-Taylor explains. "I think that’s one of women's biggest problems; it’s not the men that hold us back any more, it’s not a glass ceiling. It’s us judging ourselves, and thinking, 'I'm not good enough.' Or going to a skate park and being like, oh, the guys don’t want me here.' That’s not true." 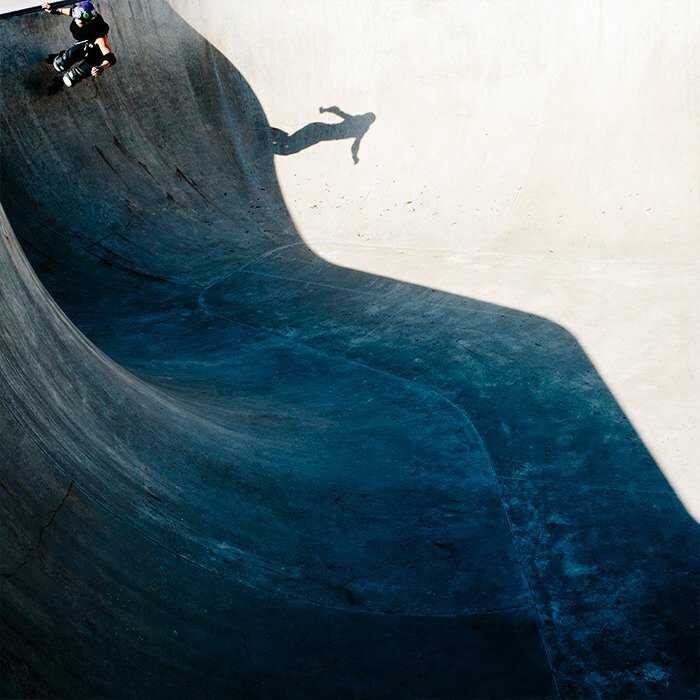 Skating, she stresses, is a great way for women to confront their fears and prove how capable they actually are.